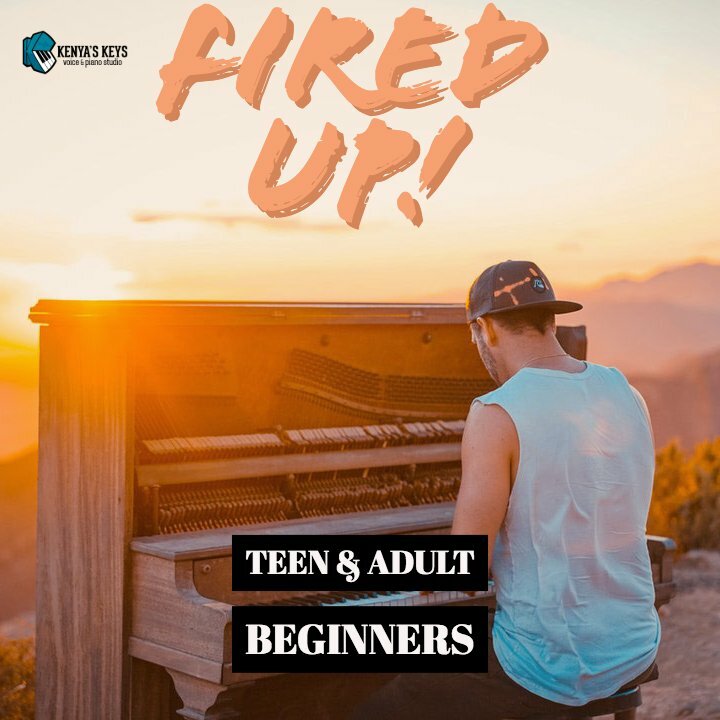 Group Music Lessons connect us through contact, coordination, and cooperation with others. Give your (inner) child a supportive social experience that instinctively guides you to sync with others in rhythm, harmony, and melody. Our small group classes are jam-packed with amusement, amazement, and achievement. Each student gets noticed for contributing their unique take on the music. Learning is enhanced because we all have a common goal to make good music. Fresh Ideas are shared giving you a perspective you may not have considered before. Our mini classes may be small in number, but they make for maximum success- YOUR success. Get ready to “Go, Go, Go” on a musical journey full of adventure, learning, and meeting new friends. 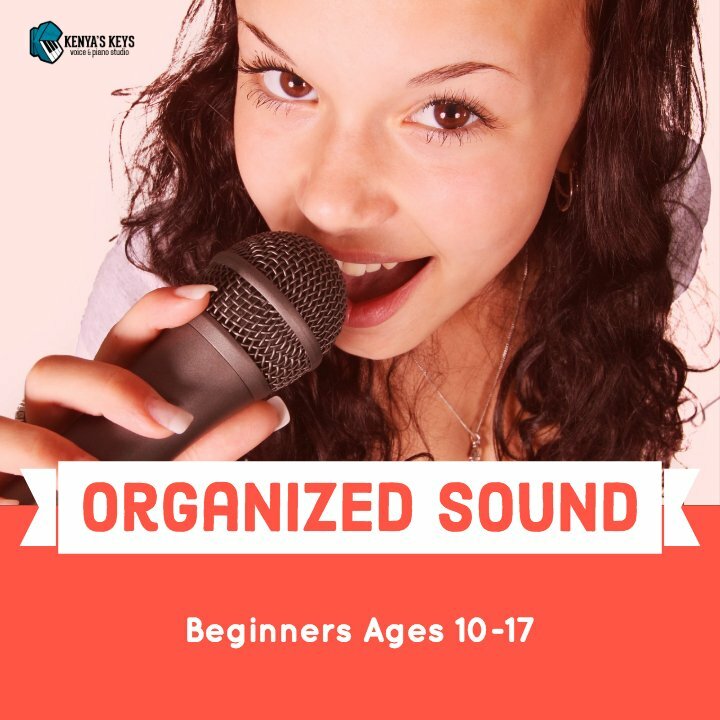 In this engaging series, your kiddo will learn songs by note, rote, or number, use some cool technology to deepen music awareness and sing catchy tunes that put your child on the path to becoming a better musician. There’s a new destination in every book and getting there is only half the fun. 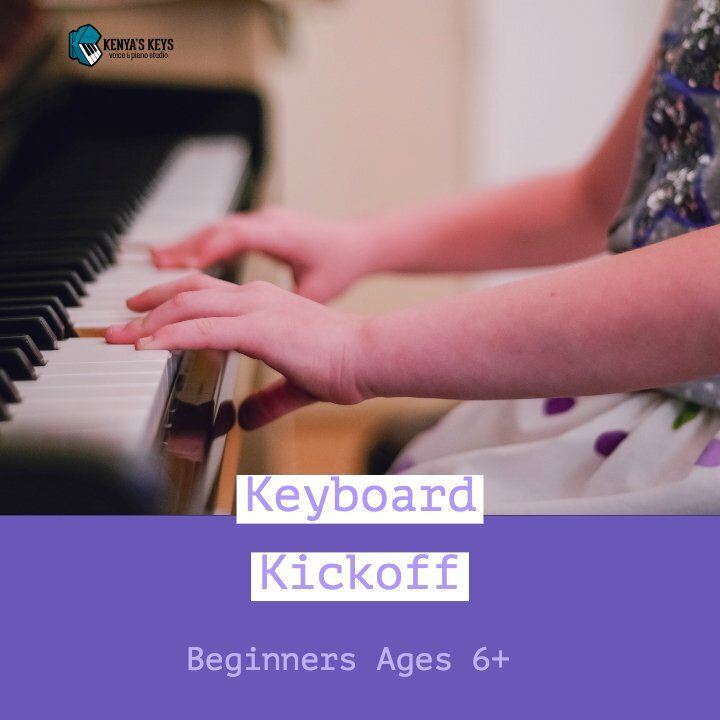 The smiles go on for miles as your watch your child delight in dabbling at composing, jump while they jam with others, and fiddle with finger numbers both at and away from the piano. No experience is necessary to join this group. From Day 1, your mini maestro will tickle the ivories and jam to some contemporary arrangements as they clap out, compose, and play along with their classmates. There’s theory, ear-training, and formal technique to master in an engaging rotation through stations. 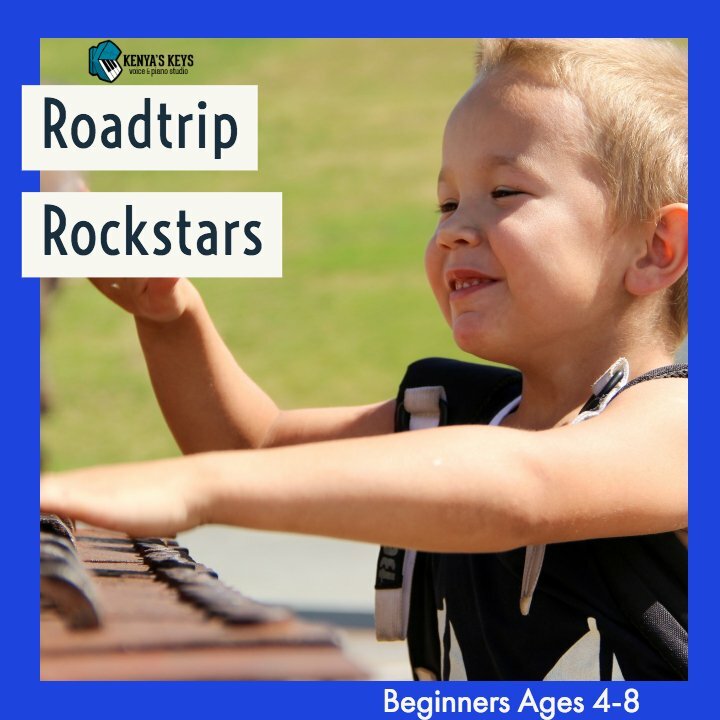 Kids eagerly take turns playing by themselves and as a unit to hone their new-found musicianship skills. Each class incorporates technology to reinforce the learning. This group class is perfect for older beginners who are ready for a modern accelerated approach to learning piano. You’ll focus on technique, artistry, and pedaling right from the beginning. Make beautiful music today using the orchestrated play-along tracks that are sure to have you sounding like a superstar in a short amount of time. Learn to play duets or solos as we mix and modulate across many different keys on the piano. Does your child sing a LOT- ALL the time, EVERYWHERE? Then let your baby learn to articulate those phrases with a solid music foundation using games to help develop strong independent singing. 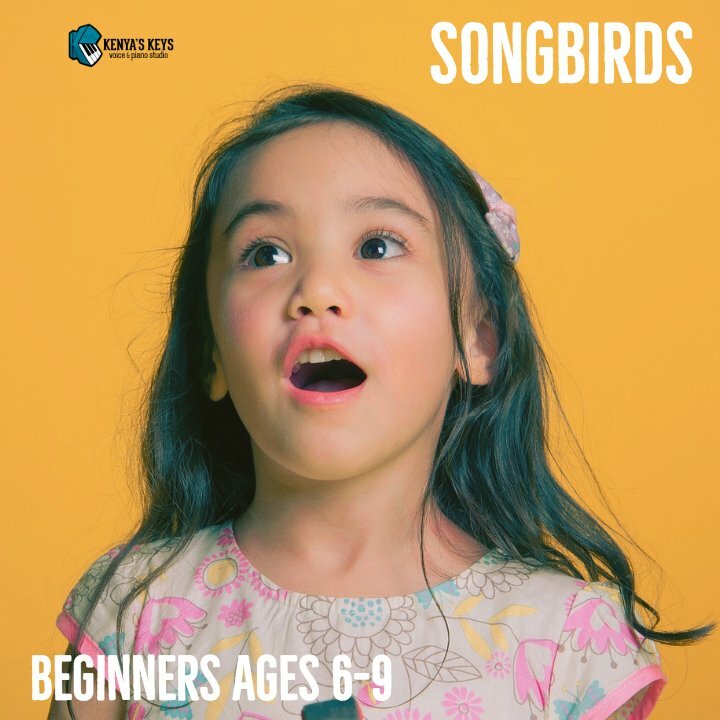 Take notice of the confidence boost in your child as she sings age-appropriate repertoire with her new besties. 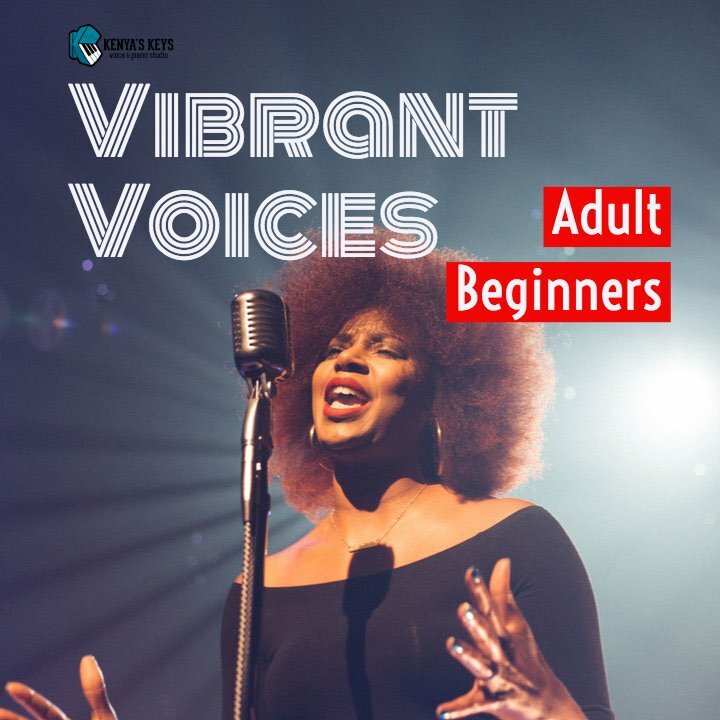 Using The Full Voice workbook and other noteworthy methods, your little crooner will nudge his know-how to be able to take the stage as a soloist AND as part of a group. From the warm-up to the wind-down, ear-training and engagement abound as we work together to achieve happiness in harmony and merriment in melody. Get our freebie, “Four Misconceptions About Group Music Lessons”. Simply click below and your special delivery will be on its way to your inbox!